Dr Anita Heiss is the author of non-fiction, historical fiction, commercial women's fiction, poetry, social commentary and travel articles. She is a regular guest at writers' festivals and travels internationally performing her work and lecturing on aboriginal literature. She is a Lifetime Ambassador of the Indigenous Literacy Foundation and a proud member of the Wiradjuri nation of central NSW. Anita is an Ambassador of the GO Foundation, Worowa Aboriginal College and the Sydney Swans. She was a finalist in the 2012 Human Rights Awards and the 2013 Australian of the Year Awards and is a Board Member of the State Library of Queensland. Anita lives in Brisbane and in 2019 was appointed a Professor of Communications at the University of QLD. When she's not teaching she is writing, public speaking, MCing and being a 'creative disruptor'. 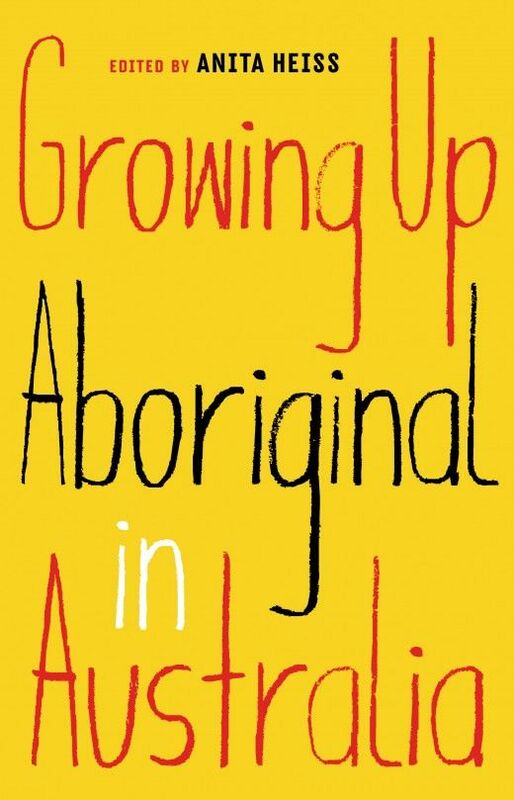 NEWSFLASH: Anita's latest book (as editor) is Growing Up Aboriginal in Australia.